From the beginning of human life on this planet, it has been a quest for mankind to seek out the truth about the purpose of life and nature itself. In its search for truth, mankind has invented and developed various means to navigate through the vast knowledge that the universe holds to learn the mysteries of the creation. Amongst all the information the holy Quran provided fourteen hundred years ago, it also provided impeccable scientific facts and information that the mankind had no knowledge about. As science developed and scientific discoveries are established, the facts stated by the holy Quran remain solid proving yet again of its diving origin. The Big Bang theory explains what happened at the very beginning of our universe. Discoveries in astronomy and physics have shown beyond a reasonable doubt that our universe did in fact have a beginning. According to the theory, our universe sprang into existence as “singularity” around 13.7 billion years ago. All the matter in the universe came into existence from one single extremely hot and dense point; that exploded and brought about the beginning of the universe. 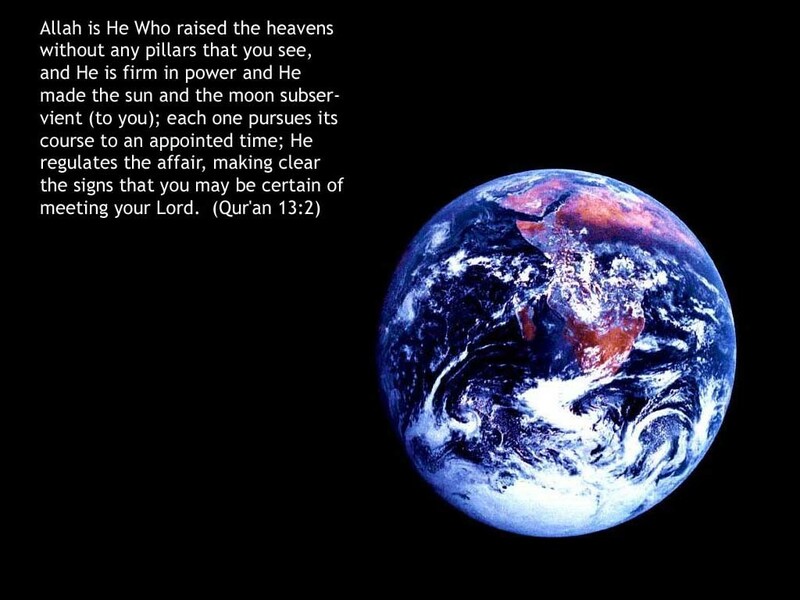 From the above verse, we can see that the heavens and earth were once one, and then Allah caused them to separate and form the universe. 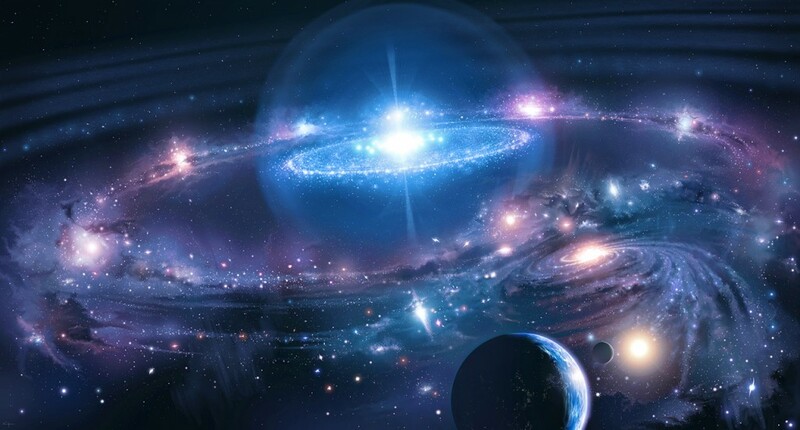 The Holy Quran revealed the truth about the origin of universe fourteen hundred years ago that corresponds to the findings of the modern science and scientific assumptions. “And the heaven We created with might, and indeed We are (its) expander.” (Quran 51:47). The earth is not round like a ball, it is geo spherical i.e. flattened at the poles. In earlier days when people believed the earth to be flat, the Quran explained the spherical shape of the earth. It means the day gradually changes into night and the night gradually changes into day. 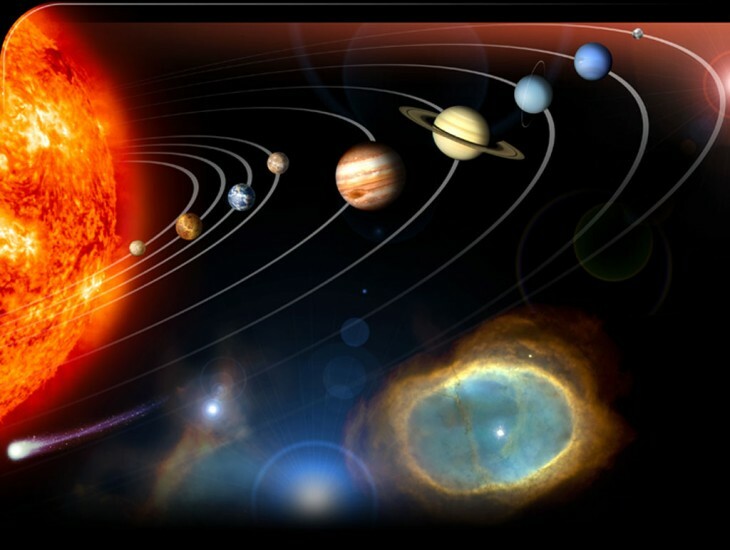 These verses mention an essential fact discovered by modern astronomy i.e the existence of individual orbits of the planets as well as rotation on their own axes. Every stage in the formation of rain is related to this verse of the Quran. Furthermore, these stages are explained in exactly the right sequence. 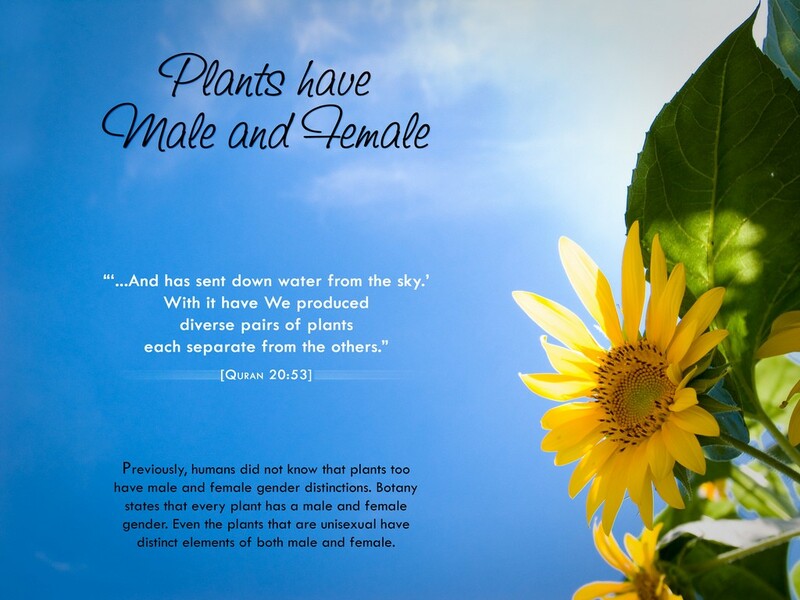 Just as with many other natural phenomena on the Earth, Allah gave the most correct explanation of this phenomenon, and made it known in the Quran centuries before it was discovered. The verse refers to the formation of hail and lightning. About the formation of hail and lightning, the book Meteorology Today says that a cloud becomes electrified as hail falls through a region in the cloud of supercooled droplets and ice crystals. The hail acquires a negative charge when it falls towards the bottom of the cloud, thus the lower part of the cloud becomes negatively charged. These negative charges are then discharged as lightning. The cytoplasm, the basic substance of the cell is made up of 80% of water. Modern scientific research has also revealed that most organisms consist of 50% to 90% water and that every living entity requires water for its existence. How was it possible for people to know this fact 14 hundred years ago when science was nonexistent? This yet again proves the holy Quran to have a divine origin. This should be acknowledged that this feature of fingerprints was only discovered in the late 19th century by Humankind. Before then, people regarded fingerprints as ordinary curves without any specific importance or meaning. However in the Quran, Allah points to the fingertips, whose meaning has not be fully understood then. The scientific evidences of Holy Quran clearly prove its divine origin. No human could have produced a book fourteen hundred years ago that could contain profound scientific facts to be discovered by human beings centuries later. Beyond doubt, the Quran is not a scientific book but a book of signs. The signs disclose facts for humans to realize the truth about their existence in this universe and the purpose they are supposed to serve. The Quran accurately predicts the ultimate theory of everything of which the science is sweating to discover. Further, how much we could have discovered about this universe­—one out of a billion or more? The vast undiscovered part of this universe contains billions of wonders for us. Science is made of human assumptions and experiments and, therefore, it must suffer the limitations, mistakes and anomalies attributed to human capacity but the Holy Quran is sent by Allah— the Creator and Sustainer of this universe. Science changes its theory and focus with the change of time and discoveries but the Quran always remains as the same. The threshold from where science fails to answer, Holy Quran must have answered it. Hopefully, in future, as science will be rising its peak, many human quests about their existence on the earth will be answered and the Quran will remain the ultimate truth of everything. To be a believer, one must search for truth. And once truth is realized faith can be established. This faith in turn will uncover more truth thus miraculous nature of the divine Quran will be realized. Tahira Islam is undergrad student of CSE at the University of Dhaka.